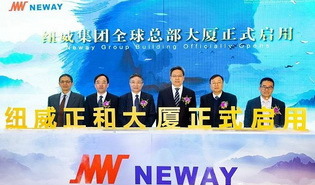 The headquarters building of Neway Group opened on Dec 9 in Suzhou New District, Jiangsu province. 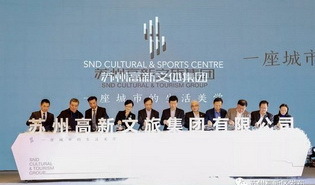 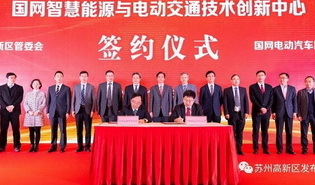 The SND Cultural and Tourism Group was inaugurated on Nov 25 in Suzhou New District (SND), Jiangsu province. 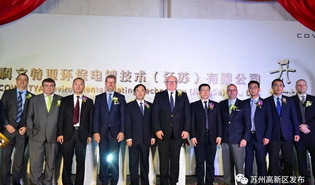 Coventya Group opened its Asia-Pacific headquarters and R&D center in Suzhou New District, Nov 18. 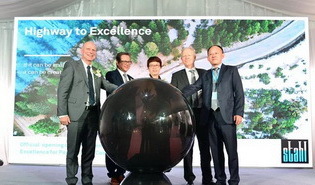 A Center of Excellence for Performance Coatings in Suzhou New District started operation on Nov 16. 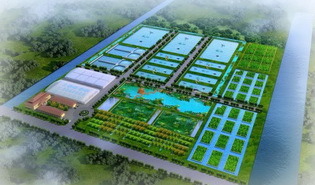 A state-level fisheries ecological engineering research center will be located in Xushuguan town.